4k00:16Lady Bug crawling on flower buds. 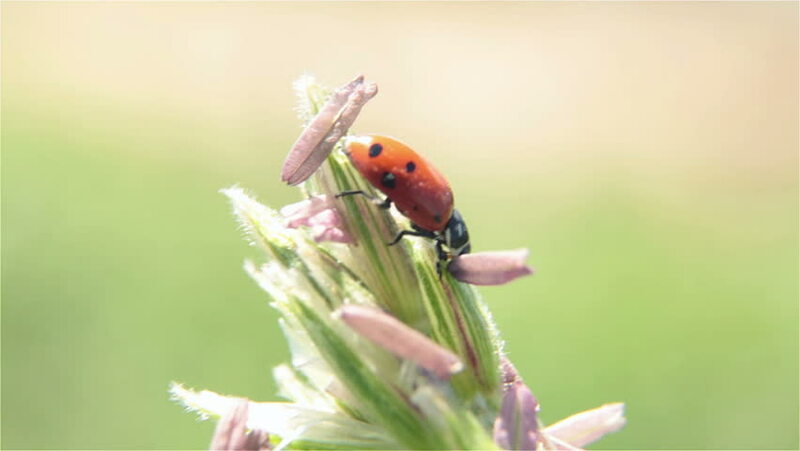 4k00:13Lady Bug crawling on flower buds. hd00:16Large pink flower in the mountain forest, Macro shot HDR. Different types of lens, stacking focus.